Taking off from a memorable inaugural edition last year, the Mahindra Kabira Festival returns to Varanasi for three days from the 10th – 12th of November 2017 with another sublime celebration of the mystical poet saint Kabir. The festival promises a specially curated experience of the life and works of Kabir, his music and poetry, and the city of Varanasi, his birthplace, unparalleled for its unique ambience, flavour, soul and history. 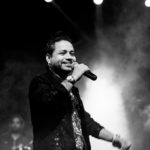 Conceived by the Mahindra Group and leading performing arts entertainment company, Teamwork Arts, the festival will feature grassroots artistes as well as renowned names such as Bindumalini & Vedanth, Mahesha Ram, Nathoo Lal Solanki, Rashmi Agarwal, Harpreet Singh, and headline performances by the unmatched Kailash Kher and Shubha Mudgal. 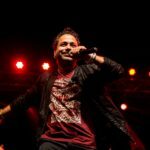 Kabir’s poetry is all about inclusiveness – and like last year, Mahindra Kabira Festival will celebrate this philosophy and bring to music-lovers an unforgettable experience. 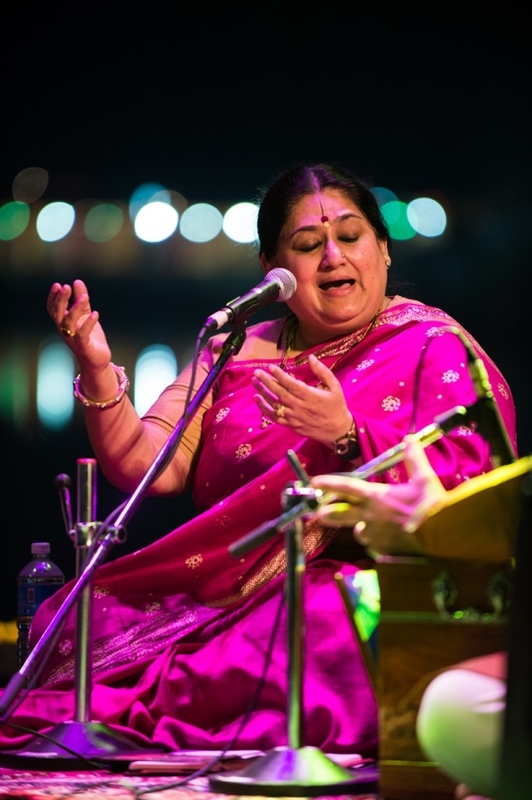 Leading exponents of the Benares gharana and folk traditions, Sufi music, dadra, thumri, khayal gayaki styles, ghazals and pakhawaj and the tabla are all set to enthrall audiences on the historic ghats of India’s holiest city, Varanasi which resonates with a mélange of voices and colours symbolic of India’s rich cultural matrix. “At Mahindra, we are committed to the preservation and promotion of the arts. We are delighted to present the Mahindra Kabira Festival in its second edition where leading artistes will perform works inspired by the legendary poet-saint with the famed Varanasi ghats forming a stunning backdrop. The festival will also feature discussions on Kabir’s poetry and attendees will get an opportunity to explore the city’s heritage in what promises to be an immersive experience.” says Jay Shah, Vice President, Head – Cultural Outreach, Mahindra & Mahindra Ltd.
An aural and visual feast, the second Mahindra Kabira Festival will offer an opportunity to embrace the “Kabir” way of life: soak in the music, walk the winding alleys, get chased by the ubiquitous bulls, hunt the bazaars for wooden toys, taste the delectable food on the streets and visit the weavers’ gullies where Kabir is said to have grown up. With a thoroughly invigorating and engaging programme, the Festival promises an experience that truly celebrates ‘Kabir in every sense’. 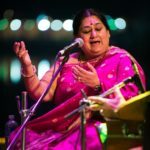 At Darbhanga Ghat for Morning Music, audiences will awaken to uplifting musical performances while the popular – and low profile – Panditji, equipped with the natural essences of ittr, crafts a unique mix based on the raag being sung. Dabbing this unmistakably romantic scent onto a phaa (a bud of cotton), he will offer the audiences a deep whiff of this magical potion, forming a striking accompaniment to the performance. There will also be Literature Afternoons where experts will discuss ideas inspired by Kabir’s poetry. These sessions will include a spellbinding traditional Dastangoi recital and energising chai to fuel the contemplative literary discourse. Specially guided Heritage and Food Walks, curated by expert chroniclers, will unlock the city’s mysteries, and help attendees understand the gentle passion of Kabir’s philosophies. Led through the meandering lanes and alleys of the city, walkers can fall in step with Benarasi culture, savour a melting pot of flavours bursting with the spice of the kachori, the zing of the chaat, and the exuberance of the Benarasi lassi and paan. The walks will follow the food trail from the famous Kashi Chaat Bhandar to the little stalls of Kachori Gali behind Kashi Vishwanath Temple, the shops selling pakoras and everything else on Vishwanath Gali. Itinerant musicians will regale the troupe as it makes its way to iconic places like the Kabir Mat, the Sankat Mochan Temple and to the weavers at work translating fantasy into golden reality through their timeless looms. 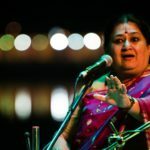 Evening Music, with headline performances by Shubha Mudgal and Kailash Kher, will mark the culmination of each day at the popular Chhota Nagpur Bageecha and at Assi Ghat after the grand aarti. In an incomparable tableau unique to Varanasi, the musical performances at Assi Ghat will be staged on the river under the stars, facing the ghat where audiences will be seated. The Mahindra Kabira Festival awaits, gearing to fill your senses amid the omniscient Ganga twinkling with a thousand lights from passing boats, ghats bedecked and tinseled for the occasion, pealing temple bells and the call of an ancient city. 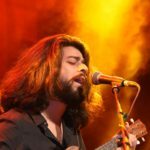 ASEAN India Music Festival first edition wraps up with much fanfare!